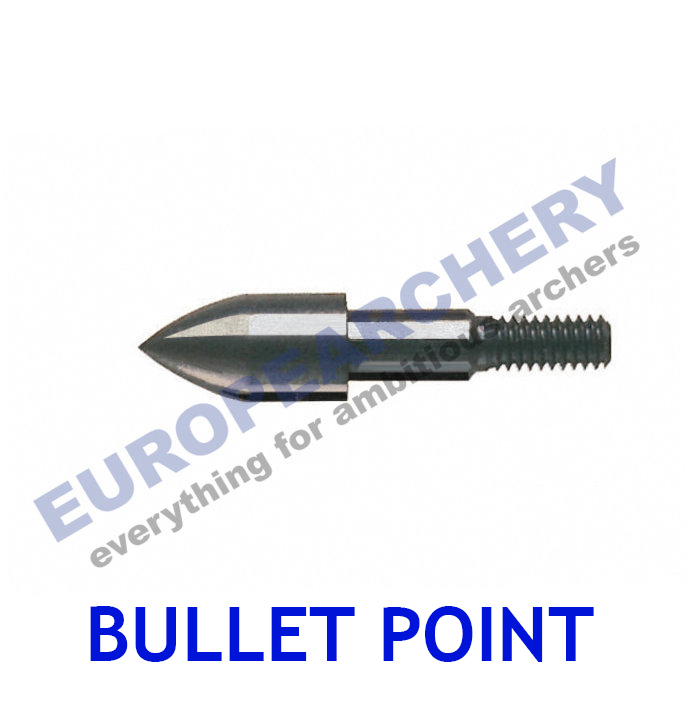 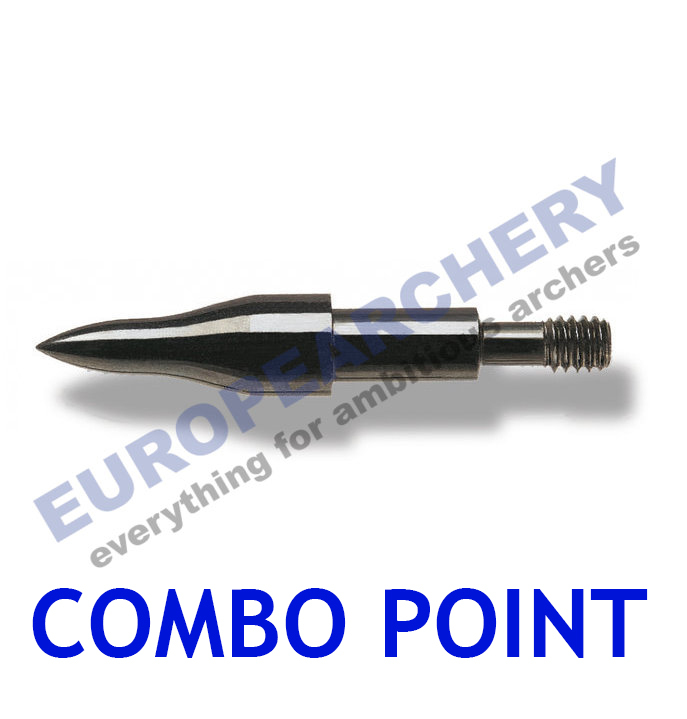 Includes white nock, inserts & points. 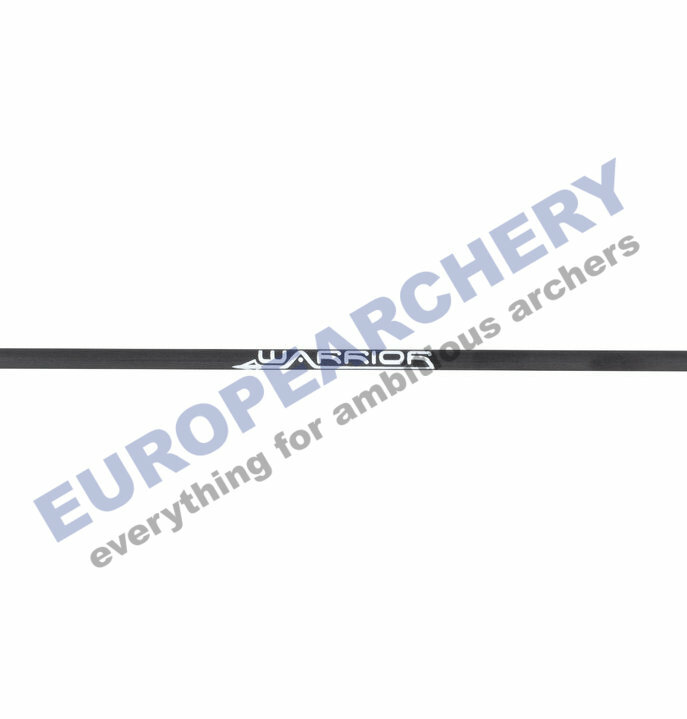 Arrows are fletched with FFP250 vanes. 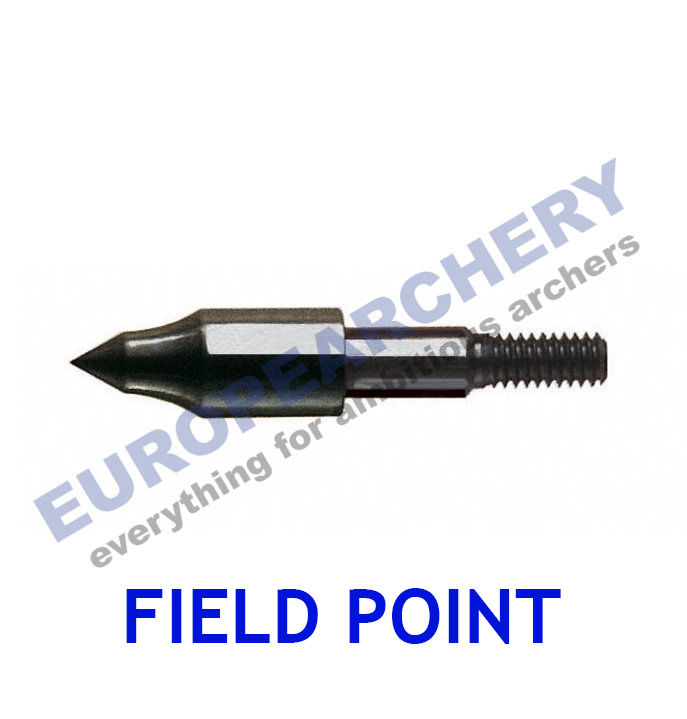 Points and inserts are not installed. 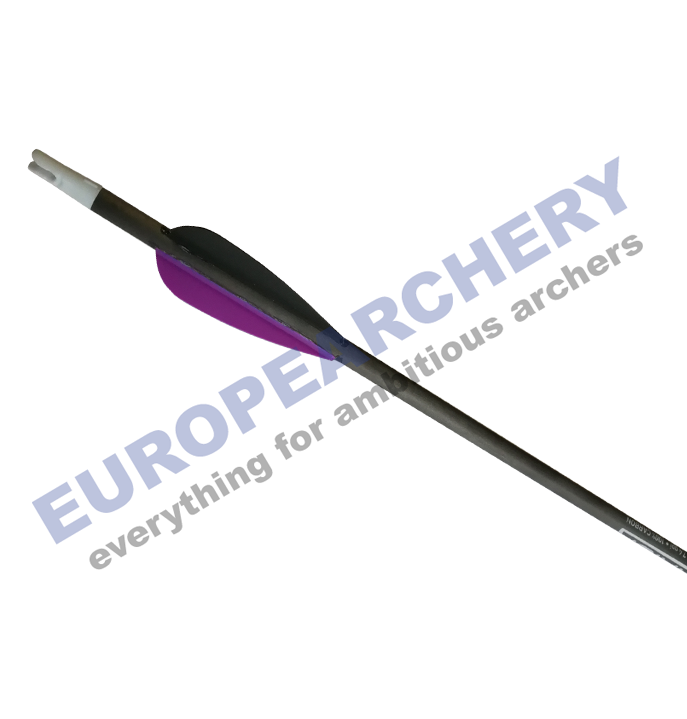 Shaft length is bare shaft length in mm, without point, insert and nock (leave empty for full length).